If you ask me, tuna melts and tomato soup are the ultimate comfort foods anytime of year. They are both quick and easy to make, and the leftovers last for days. I always make a big pot of tomato soup and mix the tuna melt mixture ahead of time. Then, when I’m ready to eat, all I have to do is heat up the soup and assemble the tuna melt. 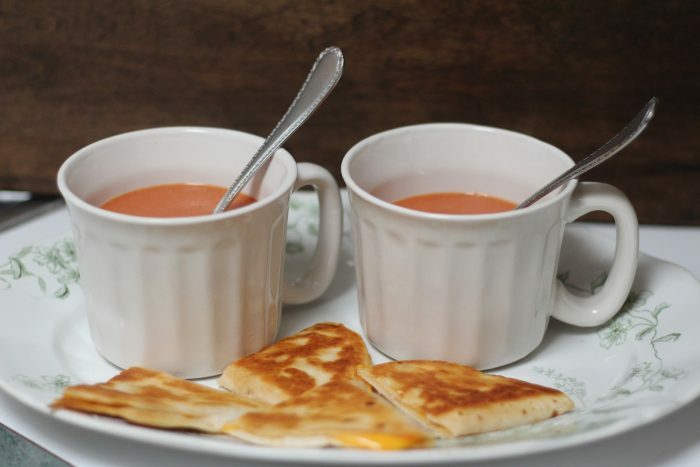 I don’t mind hot soup in the spring and summer, but if that’s not your cup of tea (I mean soup), then you can save this tomato soup recipe for cooler days, and make a cool and refreshing gazpacho soup instead. If you love this recipe, be sure to sign-up for my One Day PCOS-Friendly Meal Plan for more awesome recipes. 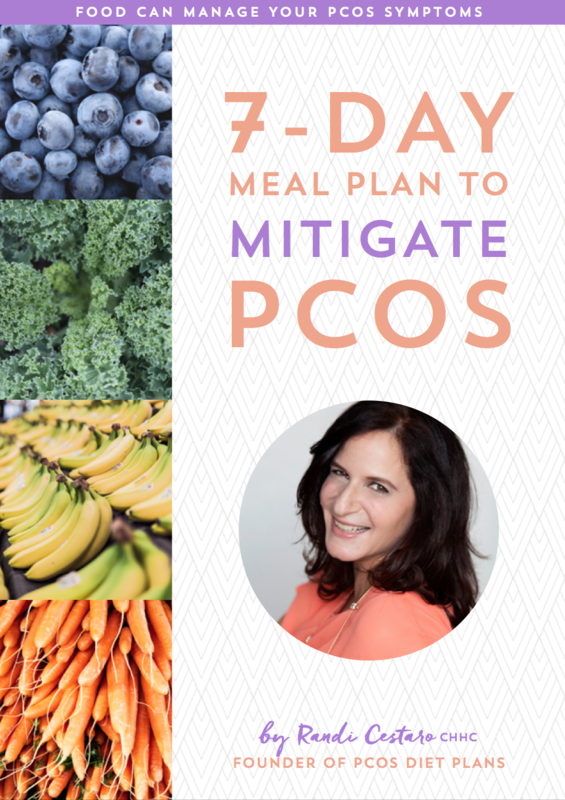 When you sign-up, you’ll automatically be put on my VIP list and be one of the first people to know about my ebook 7-Day Meal Plan to Mitigate PCOS Symptoms that’s coming out soon! Only VIPs will receive the opportunity to grab the ebook at the reduced introductory price! Grab the one-day meal plan and get on the VIP list now! While health-promoting compounds are forming in crushed garlic, combine shallots, tomatoes, chicken broth, and apple cider vinegar in a blender or food processor and process until smooth. Heat olive oil in a large nonstick saucepan over medium heat. Add garlic and cook about 30 seconds, stirring constantly. Add tomato mixture, and bring to a boil. Turn off heat and stir in basil. Serve hot. In a mixing bowl, combine sweet onion, drained tuna, mozzarella, and mayonnaise. Mix thoroughly. Spread tuna mixture on rice cakes to form an open-faced sandwich. Place sandwiches on a cookie sheet. Bake in a preheated oven for 10 minutes. 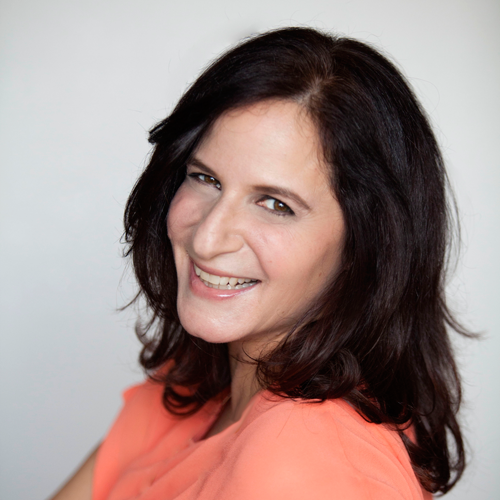 Want more recipes that will help mitigate your PCOS symptoms? Grab your free copy of my One Day PCOS-Friendly Meal Plan now!